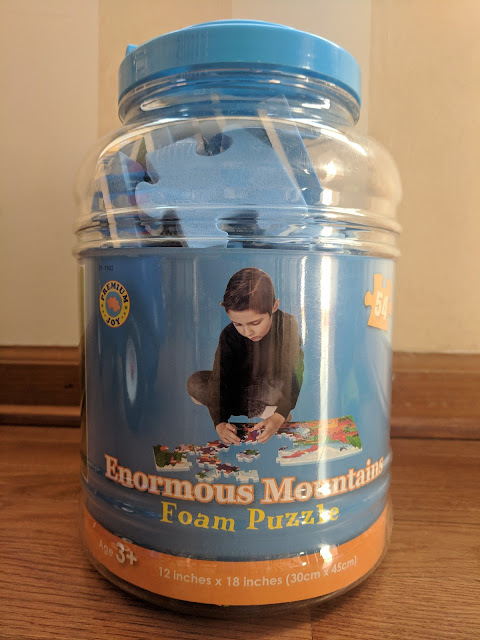 Thank you to Enormous Mountains Foam Floor Puzzle for the product. All thoughts and opinions are my own. Winter is the ultimate test for moms, dads, grandmas, grandpas, and other caregivers. How many activities can we find to do inside in the winter? We love to play games and my 3 year old is very into puzzles right now. The Enormous Mountains Foam Floor Puzzle by Premium Joy provides a new and different puzzle for Hendrix to do on a cold day like today. 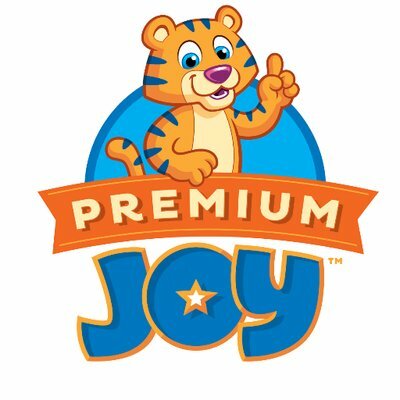 Premium Joy brand was founded by parents with the mission of offering the highest quality of educational foam toys for kids. They have a variety of puzzles from which to choose. 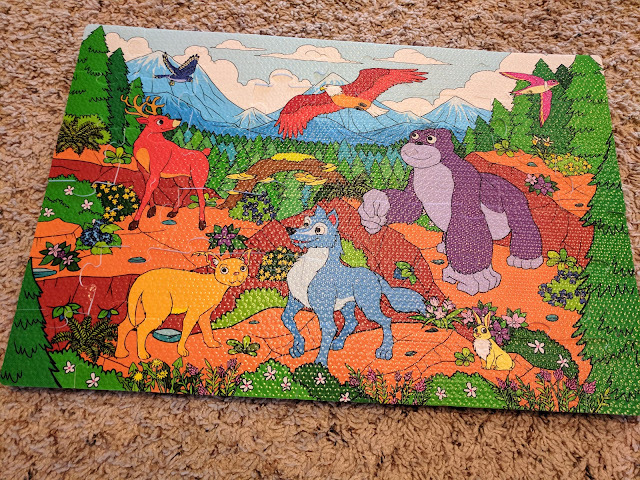 I love how colorful this particular puzzle is as well as how thick the puzzle pieces are. The foam makes the pieces easy to pick up and manipulate. This is wonderful for littles practicing their fine motor skills. The Enormous Mountains Floor Puzzle is perfect for my 3.5 year old. I love that the pieces are a little thicker, making them easier to handle. I also love how colorful the puzzle is. Hendrix continues to do this puzzle over and over. You can buy the Enormous Mountains Foam Floor Puzzle for $24.95. They also have foam building blocks, color cubes, a foam play mat, and more. Follow Premium Joy on social media for new products! What Premium Joy puzzle do you want to buy?